Having worked at the Galleria Dallas for the past several years at Nordstrom, I always enjoyed the energy that tax-free weekend brought each August. 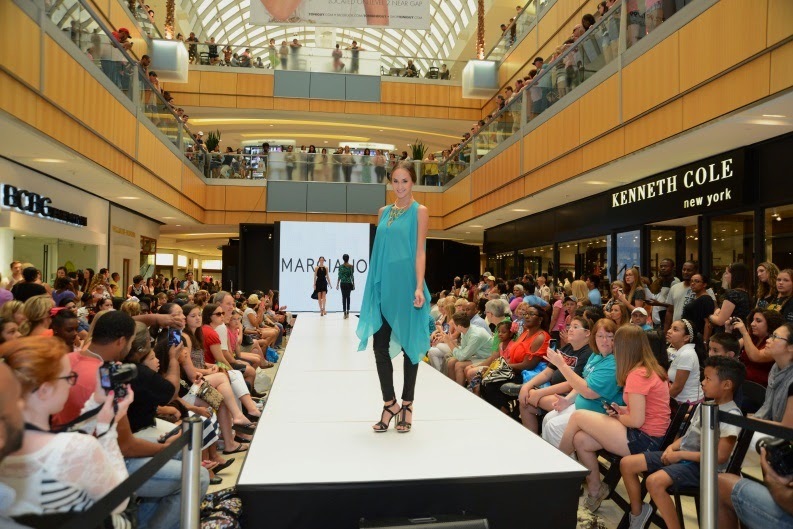 Galleria Dallas will host its annual Runway Revue on August 9 just in time for back-to-school shopping. Galleria Dallas stylist Holly Quartaro will lead four fashion shows that will definitely inspire your fall wardrobe. After the show, visit some of the over 200 stores at the Galleria. Tax-free weekend is August 8-10. This would have been my fifth summer working at Nordstrom if it hadn't been for my intermediate accounting classes. Plus, I'll be out of town for this event. Trust me, I wouldn't miss a Galleria Dallas event unless it was a good reason. Have fun and happy tax-free shopping!